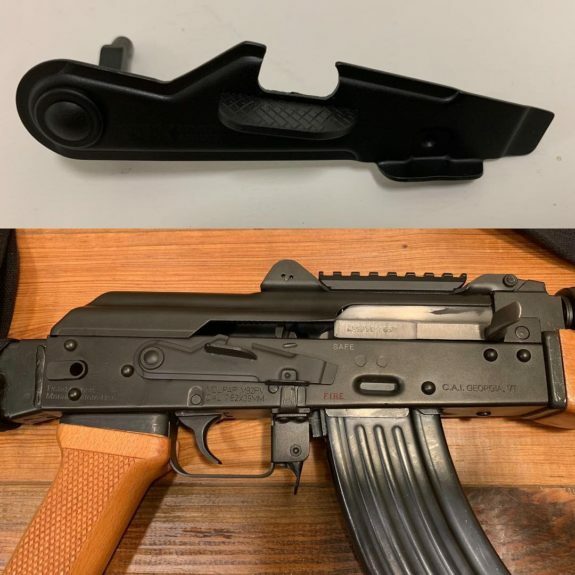 If you want an enhanced safety lever on a Yugo AK, take note. Your choices are extremely limited. In fact, the new and very limited Yugo version of the AK Master Mount Enhanced Safety Lever may be your only choice!